We've been lucky enough to find a permanent place to park the truck and rig. 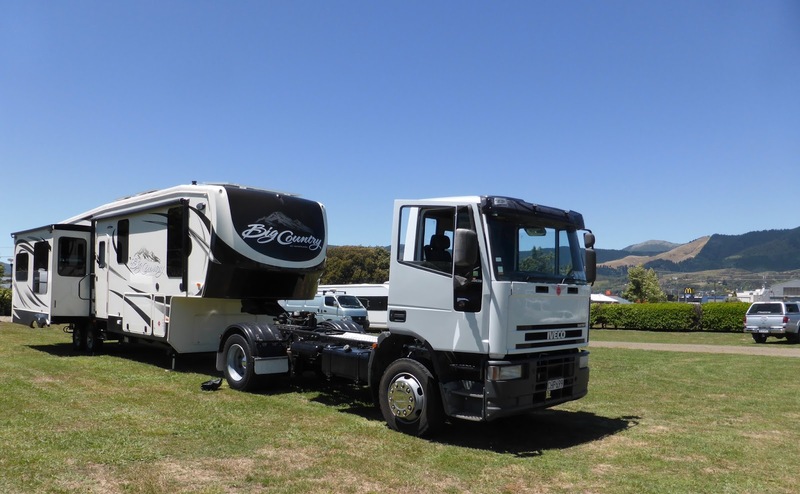 Club Waimea in Richmond has a secure, flat area to park/store caravan's and camper vans. The charge is $2/night, and it's only a ten minute drive from home!